Pineapple Media Australia has been commissioned by Wesley Mission for the 10th consecutive year to produce the Easter Sunrise Service from the Sydney Opera House. 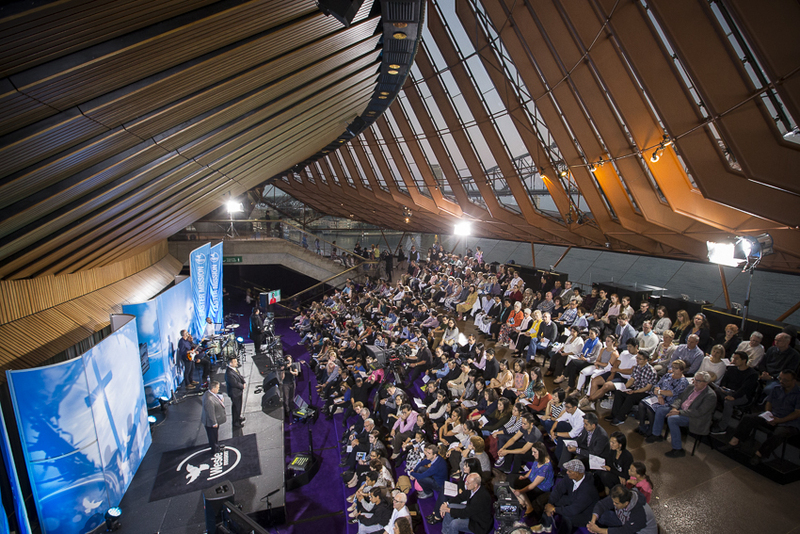 The program is broadcast live on Channel 9, simulcast on radio around Australia, and Livestreamed around the world. We have been involved in Easter Sunrise since 2001, expanding the reach of the Service to include radio and now international audiences. Easter Sunrise showcases the work of Wesley Mission in this live program, and wishes everyone a Happy Easter!